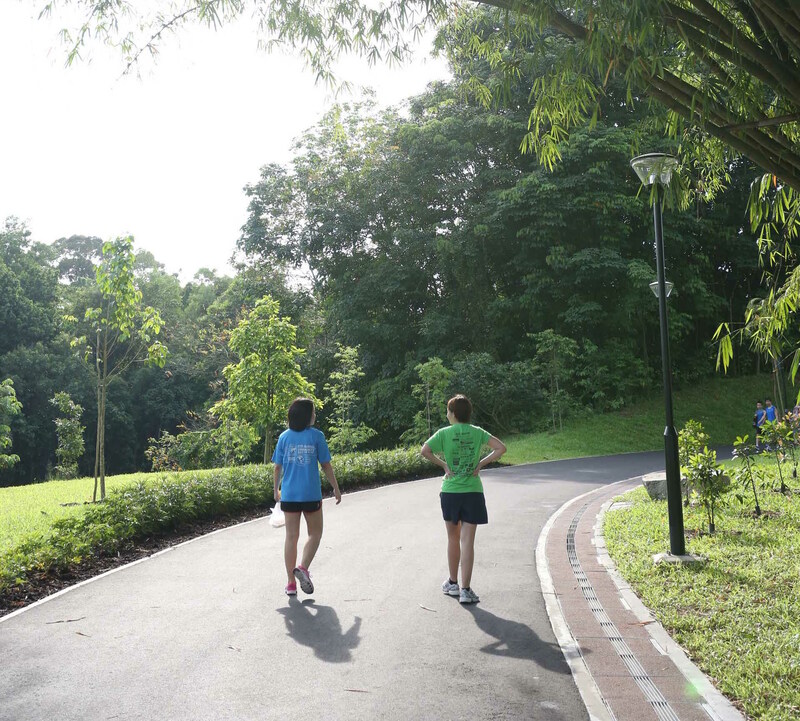 Zhenghua Park is a peaceful neighbourhood park that connects you to nature. Zhenghua Park is a nature park located in Bukit Panjang. 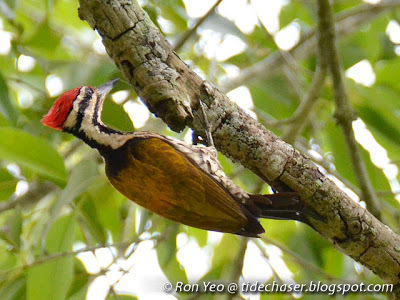 Skirting the Central Catchment Nature Reserve, the nature park serves as a green buffer for the reserve. The nature park is part of NPark’s holistic approach to strengthen the conservation of the biodiversity of our nature reserves. 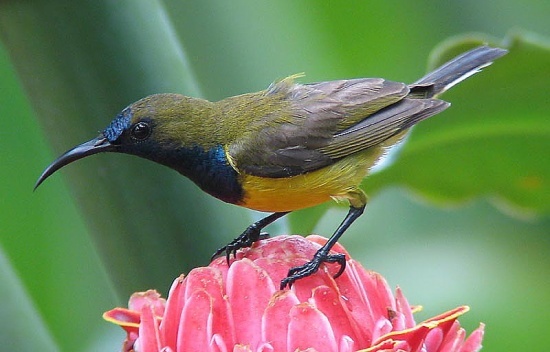 By forming a vital ecological linkage between nature reserves and forested areas in the west like the Western Catchment, it facilitates the safe passage of fauna among green spaces. 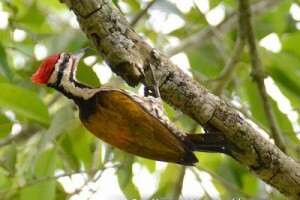 You can spot several bird species such as the Olive-backed Sunbird, Flameback Woodpecker and Pink-necked Green Pigeon. Long-tailed macaques, squirrels, monitor lizards and many others are also a common sight in the park. The ZhengHua park stretches in a long corridor along the BKE highway and links the Bukit Timah Nature Reserve to the Peirce Reservoir. You can run this 3km stretch or build it into a larger circuit along the Bukit Panjang or Choa Chu Kang park connectors. 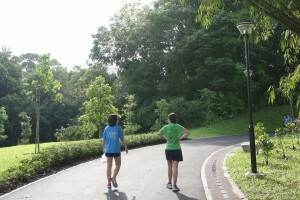 For even longer distances, you can continue your route through Bukit Timah Nature Reserve and to Macritchie Reservoir Park, which is about an 18km run.